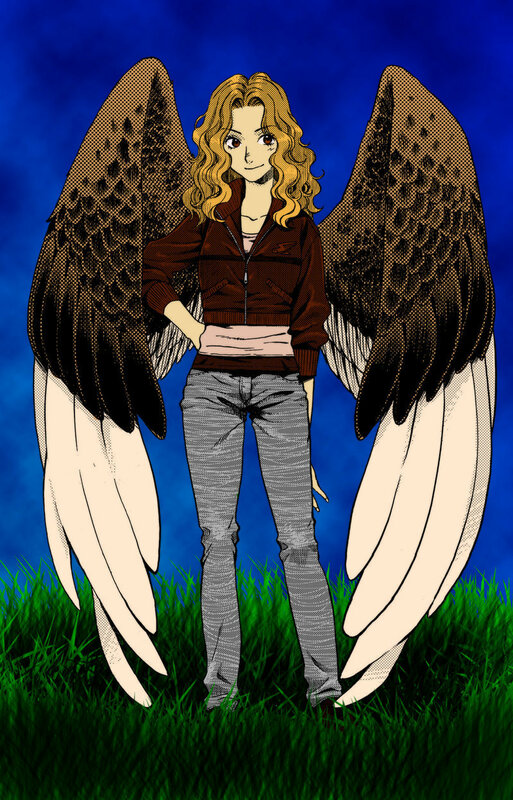 This Maximum Ride fan art might contain surcoat and tabard. Now thats what I call awsome but, shouldn't she be a burnate in this picture. What do you think about it? That is exactly how I picture Max! Awesome!